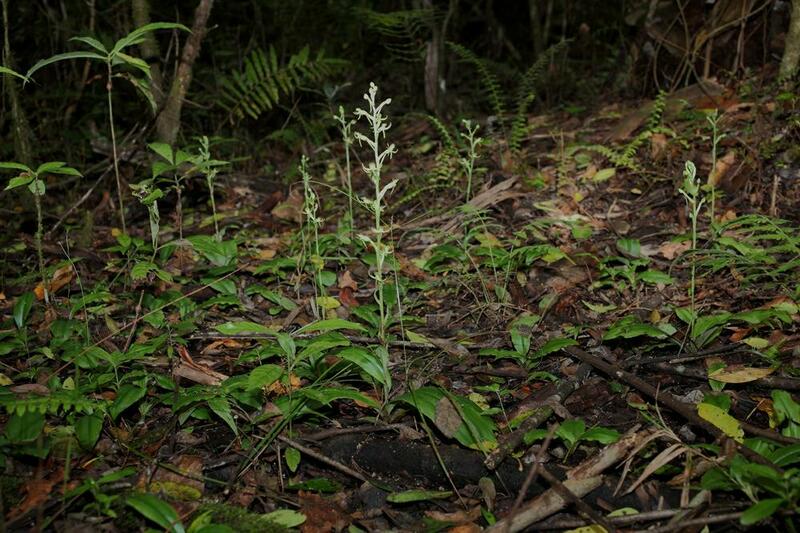 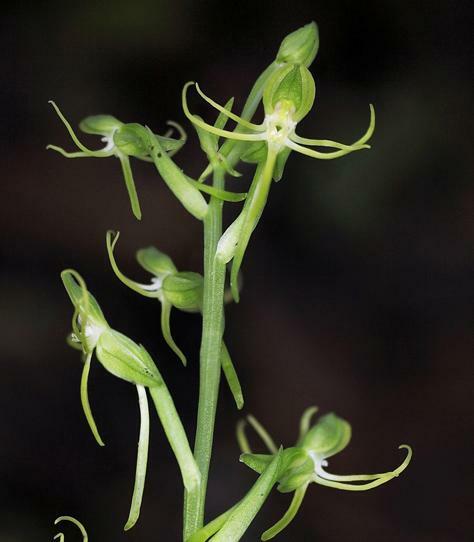 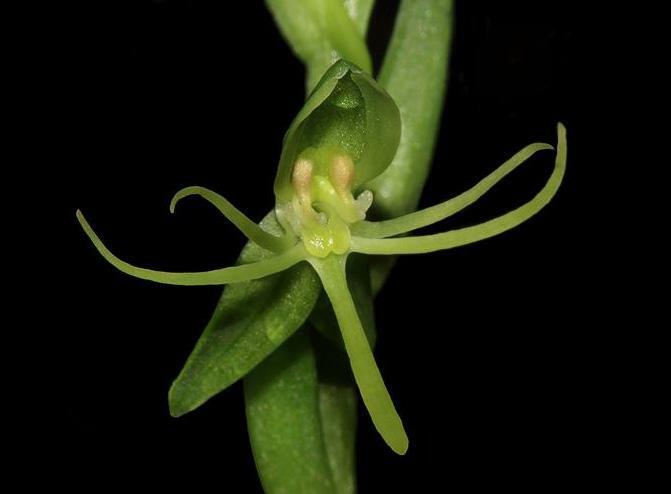 Habenaria distans, commonly known as the False Water Spider, is found in three counties in southern Florida and extends into the West Indies, Central America, and northern South America. 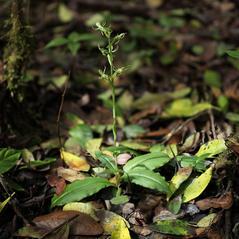 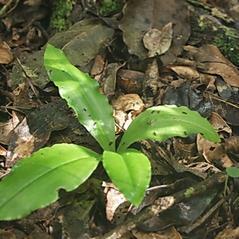 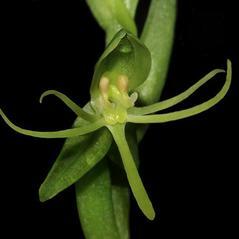 This orchid produces 3 to 6 glossy green leaves in a basal rosette that often lie on the soil surface. 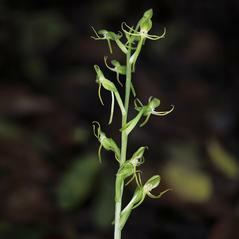 It bears an inflorescence of 5-15 pale yellowish green flowers arranged in a loosely flowered spike. 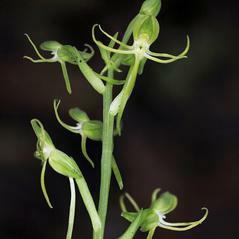 The labellum is lobed in shape and has a club shaped spur. 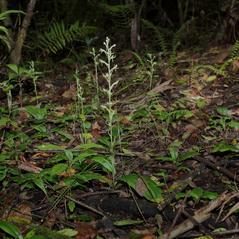 It blooms in mid-August through October. 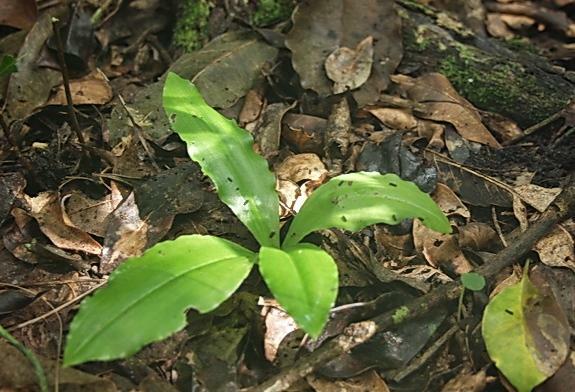 The current Florida population is restricted to the damp hardwood hammocks in the Fakahatchee Swamp. 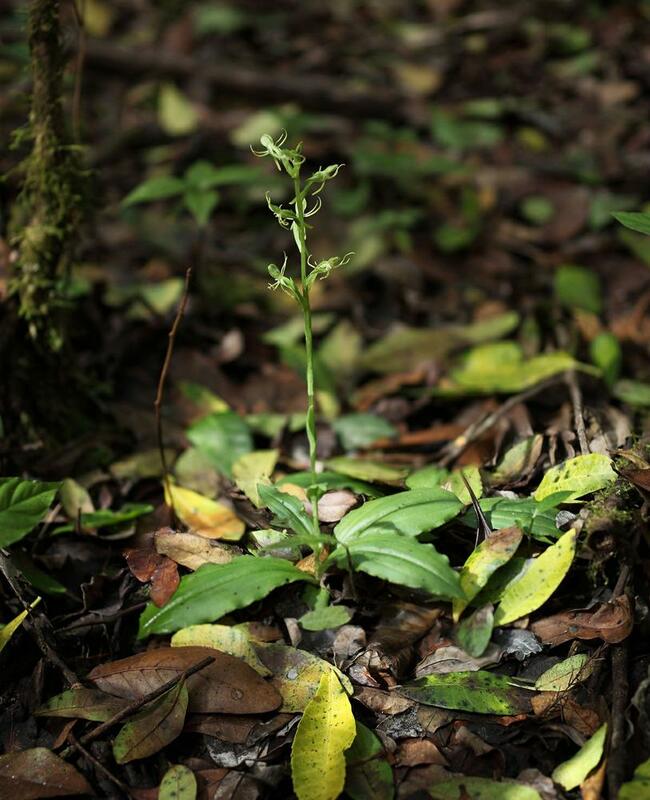 Historical populations were documented in Lee and Highland Counties, where the habitat is now believed to have been destroyed by feral hogs. 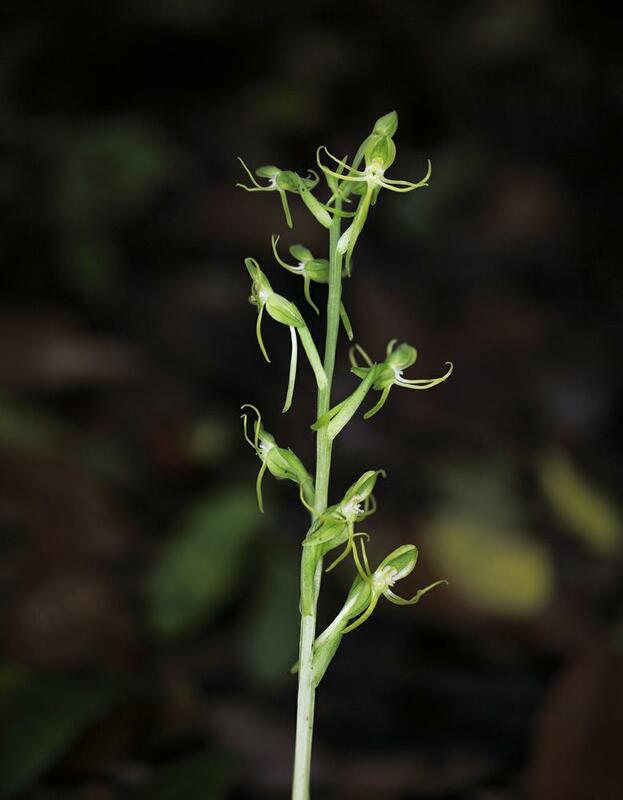 Habenaria distans is considered globally secure based on populations in Central and South America, however, it is endangered in Florida.